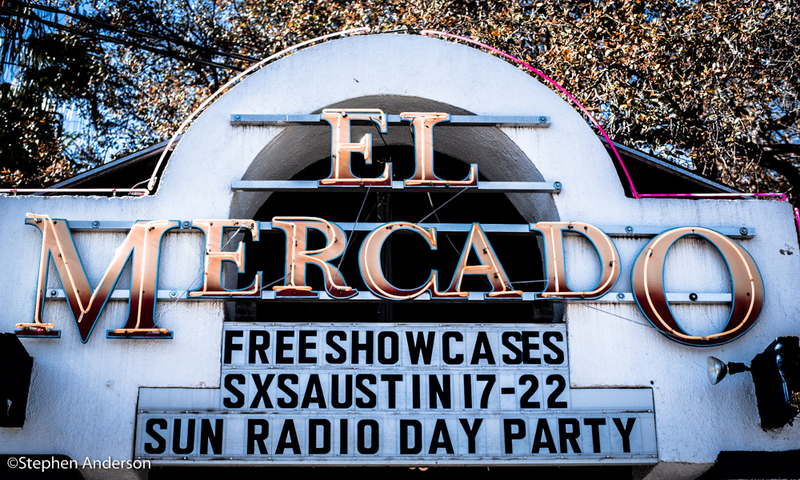 Back to El Mercado’s Sun Radio 101.1 FM Broadcast Show (see above) and the morning started off with one of our favorites and a highlight for us from last year’s SXSW. 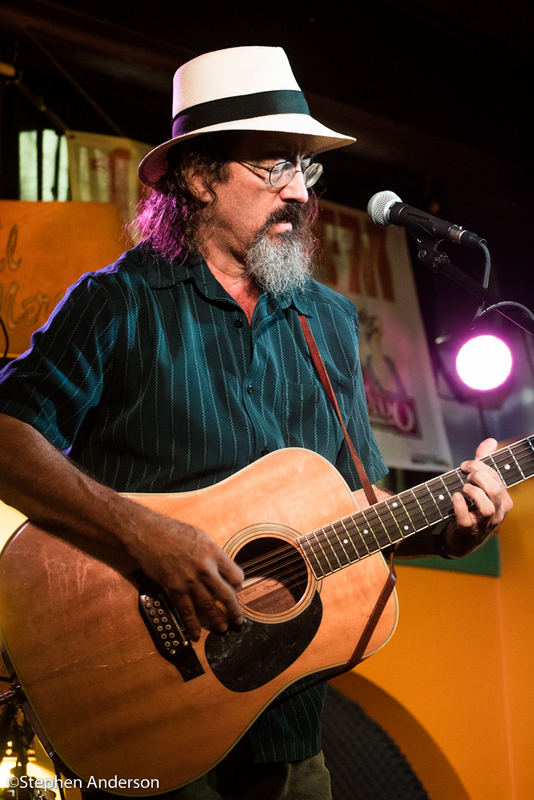 James McMurtry (Austin, TX) – Presently McMurtry’s new album “Complicated Game” is the Spotlight Music of the Month at The Southland Music Line. A favorite from last year’s SXSW, he performed solo this morning and delivered on every note. 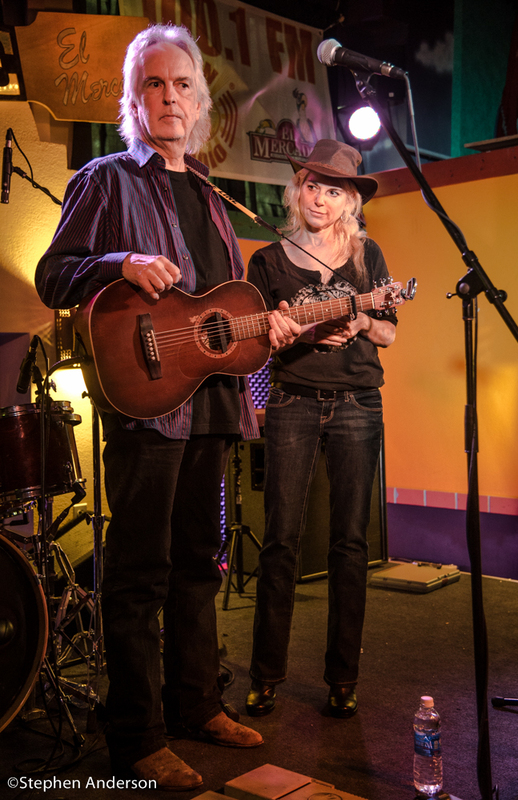 Frankly, you can’t go wrong with seeing McMurtry….well, at least that how we see it and, from the size of the morning crowd, we are not alone. 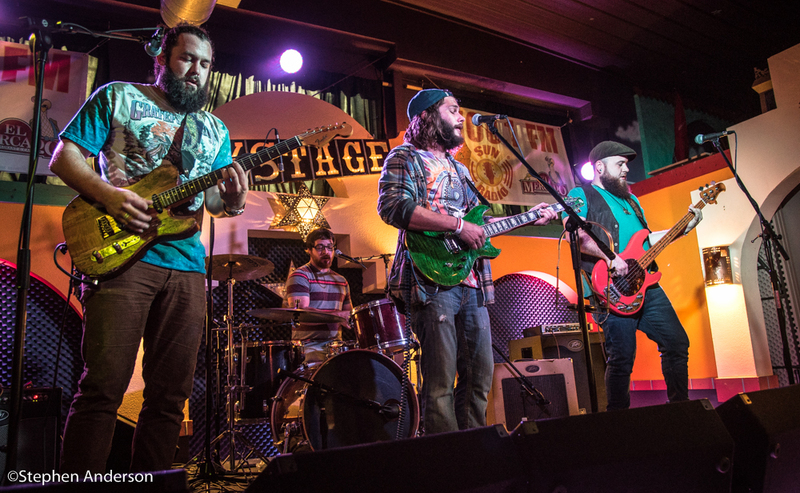 The Hello Strangers (Mercerburg, PA) – Their self-titled album was a recent Spotlight Music of the Month at The Southland Music Line so their performance was met with much anticipation. Sister duo “Larissa Chace Smith and Brechyn Chace” along with a dynamic band gave the audience a good helping of who The Hello Strangers are; providing us hope that we’ll be seeing much more from them in coming years. 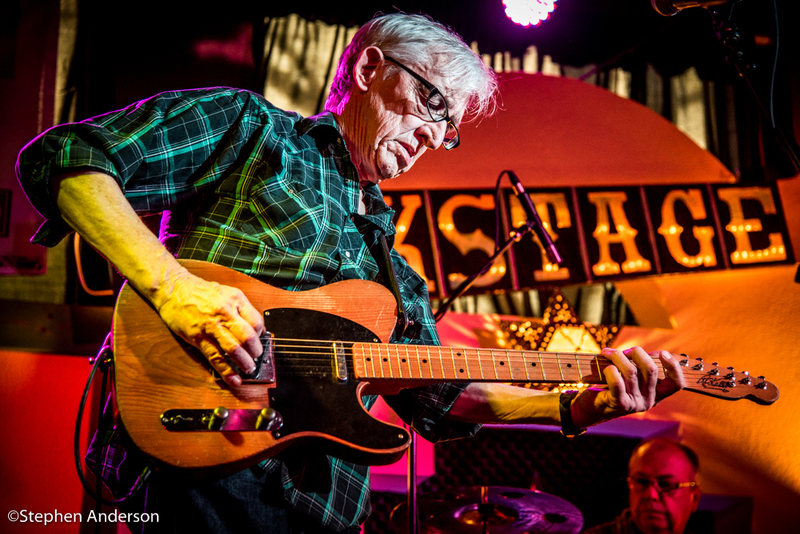 Bill Kirchen (Austin, TX) – The former force behind Commander Cody & The Lost Planet Airman’s famed song “Hot Rod Lincoln” is a must see live performance for anyone who has ever picked up a guitar with hopes of playing it. When magazines list names of great guitarists, they usually commit a horrible sin by leaving his name out. Those who have seen and are familiar with Bill Kirchen are believers and know he is above most of those silly list of omissions. Thankfully, in these days of interest in American Roots music, many are beginning to know exactly who Bill Kirchen is – An American treasure that should be honored as one of the best. Rev. 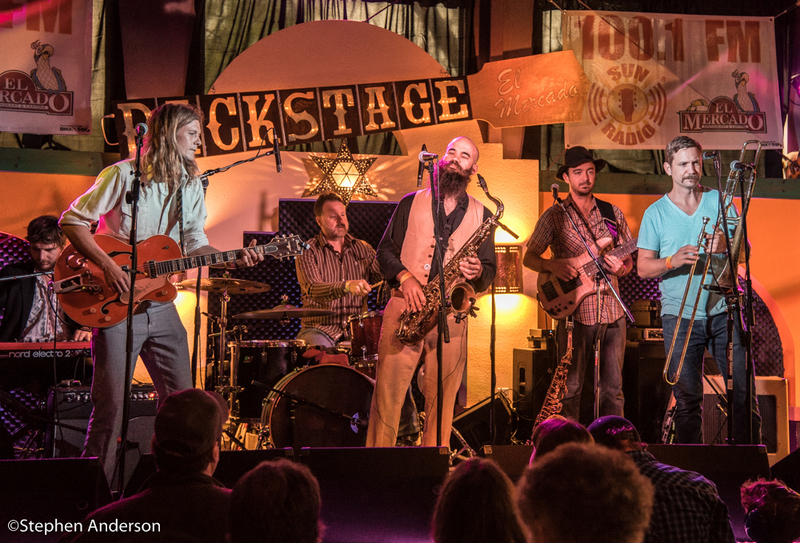 Peyton’s Big Damn Band (Bean Blossom, IN) – Representing their home state of Indiana well, Rev. 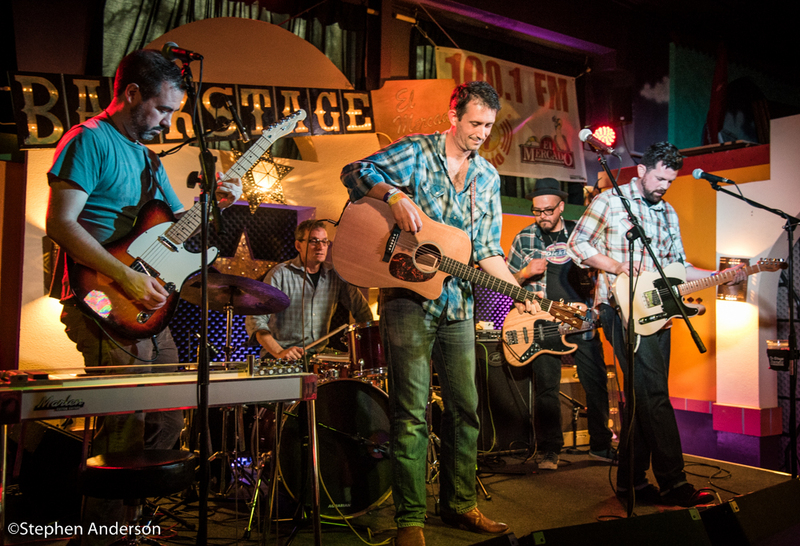 Peyton’s Big Damn Band shares with the world a fun and exciting blend of Country-Blues. We’ve heard an abundant of good things from many musicians who have had the pleasure of touring with Rev. Peyton’s band. When we saw they would be performing at this year’s SXSW, they were quickly inked in as a must-see. 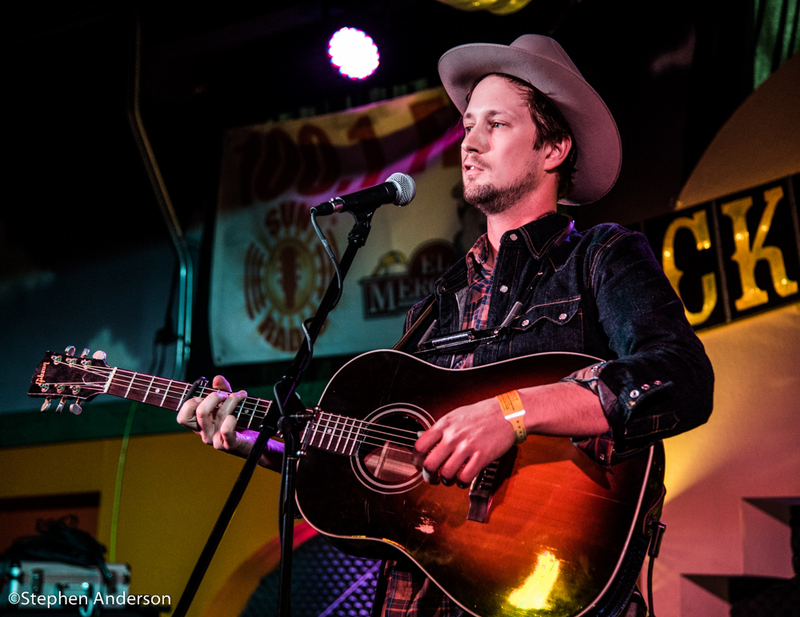 Ronnie Fauss (Dallas, TX) – Another Texas alt-country singer-songwriter that records under the New West Records’ imprint label Normaltown. His two albums “I’m Not The Man You Know I’m Not” (2012) and “Built to Break” (2014) The Line highly recommends and sees exactly why both albums have received such praise from all over the world . The Ronnie Fauss performance at the show we attended saw him a little under the weather, but nothing seemed to stop him from giving it his all. I look forward to seeing him again when he’s back to normal and hopefully, that will be soon. 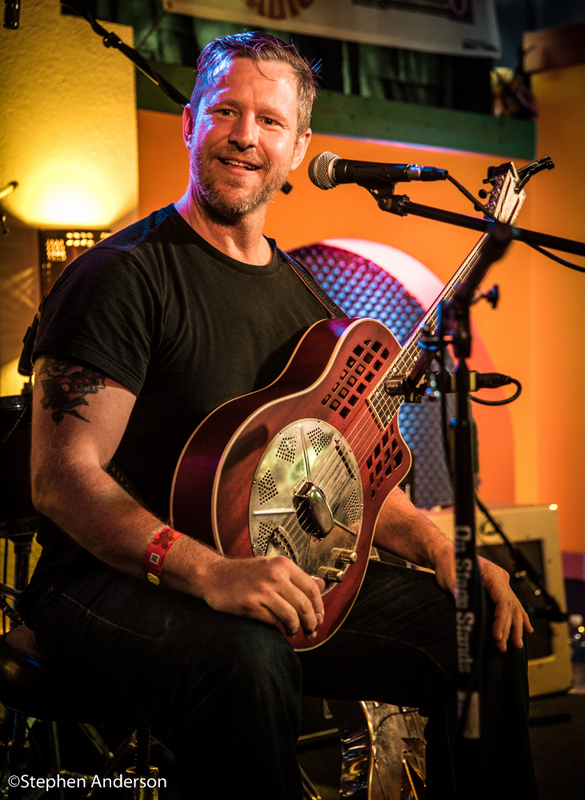 Del Barber (Winnipeg, Manitoba) – One of our favorites from this year’s SXSW was Del Barber – an independent folk/alt-country/Americana singer-songwriter from Winnipeg, Manitoba (Canada). – I’ve been listening to his 2014 release “Prairieography’ since SXSW, backing up my original opinion of Barber’s unique blend of music and gift for storytelling. 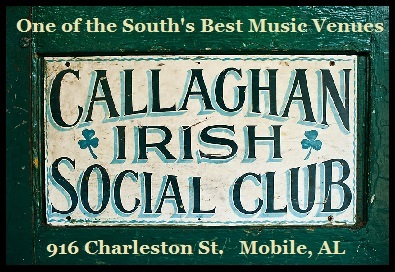 Sol Driven Train (Charleston, SC) – The five member band from South Carolina travels through musical genres at an exciting and moving pace. 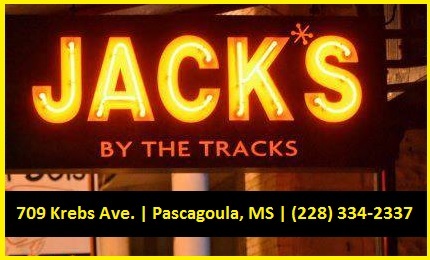 They draw musical inspiration from the funky rhythmic sounds of New Orleans at Mardi Gras to the Island flavors of the Caribbean while still tapping strongly into American Roots music. The entertaining Sol Driven Train stands out with its own unique identity. Midnight River Choir (New Braunfels, TX ) – Their bio states “they believe that what you get is what you give and they give everything they have to their crowds.” There’s no pretending here – they’re real in every sense of the word. We look forward to seeing them again. Also be sure to check out their album (released March 11, 2014) “Fresh Air”. 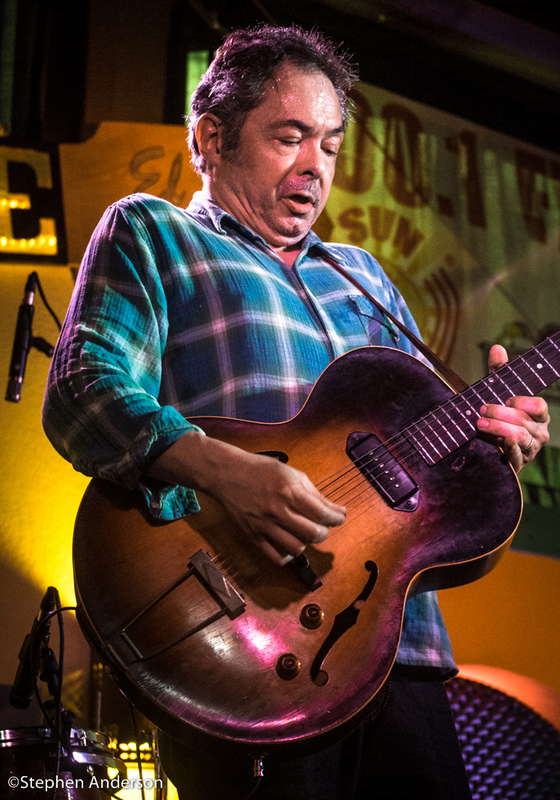 Guy Forsyth (Austin, TX) – The longtime Austin award-winning musician (who tours both the U.S. and Europe) is an audience favorite. 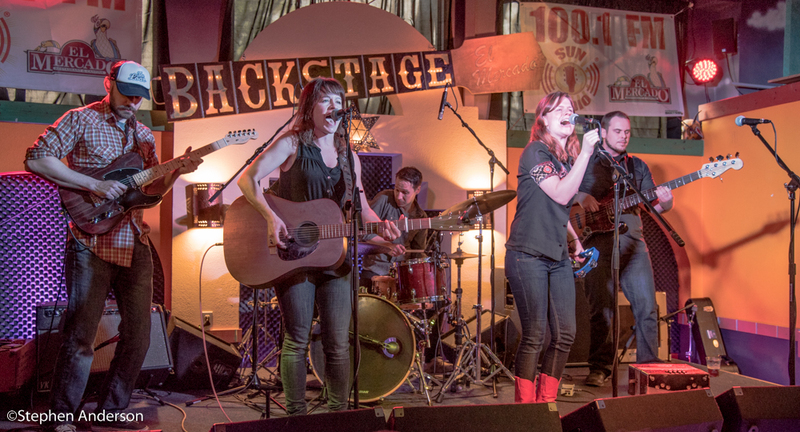 When discussing several artists to see at this year’s SXSW, an Austin music industry insider told us we had to see Forsyth perform amongst the long list of talented Austin musicians. 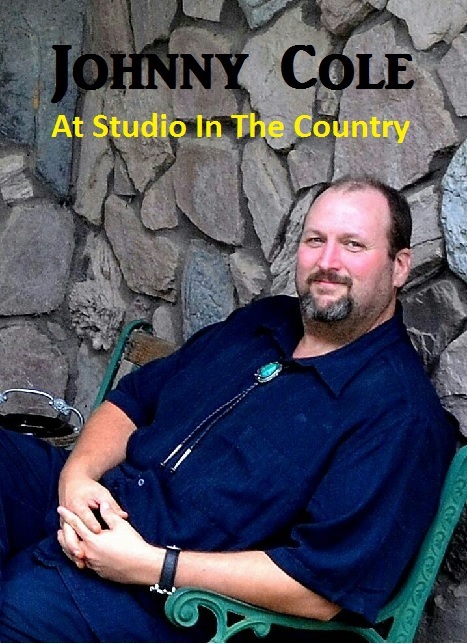 Guy Forsyth blends a mixture of blues, folk, rock and more. 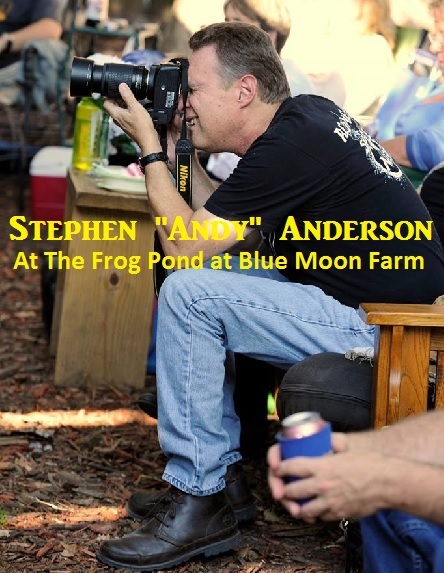 A natural born storyteller completely backed up by abundant skills as a musician. Kevin Gordon (Monroe, LA | Nashville, TN) – It doesn’t take long after a couple songs performed to know Kevin Gordon isn’t just another singer/songwriter with a guitar. He’s the real deal. The 2011 album “Gloryland” is a piece of artistic work we highly recommend. In fact, anything Gordon has recorded is a must. I could list of series of comparisons, but I would rather others come to their own conclusion. 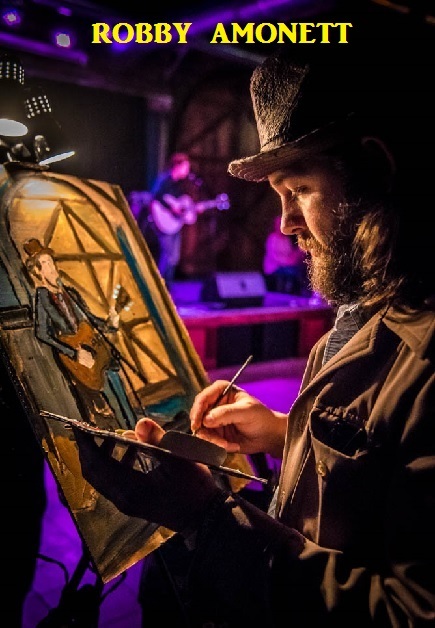 Artist Robby Amonett (and a contributor to The Line) had the privilege of painting Gordon at a performance a while back and had nothing but good things to say about him. The Line is a fan and looks forward to seeing him again soon. The Damn Quails w/ guest John Calvin Abney (Norman, OK) – The highly popular The Damn Quails hit the stage near the end of the day. We first met The Damn Quails’ drummer, Thomas Young, at last year’s SXSW when our friend John Calvin Abney introduced him to us. 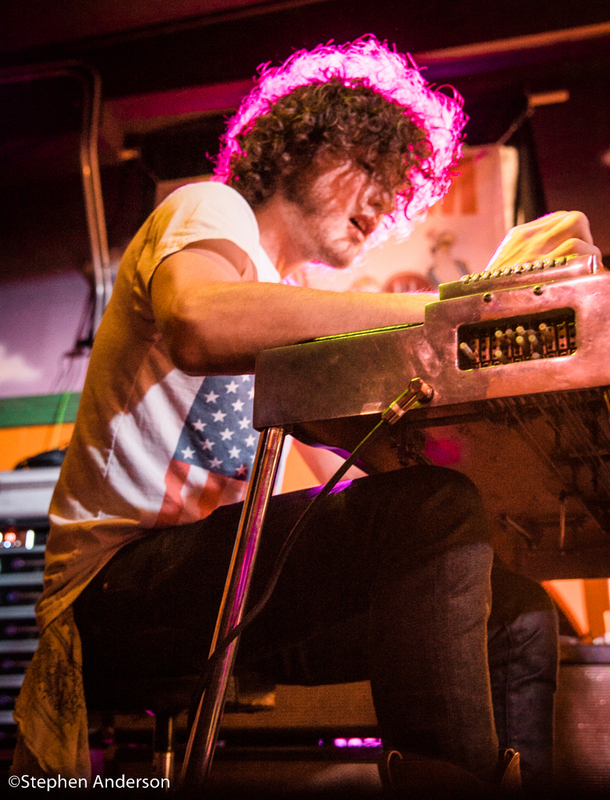 To our surprise, they with Abney (on pedal steel), were on the bill at El Mercados. The Damn Quails provided an energetic performance unlike anything else over the course of the day. *Also we highly recommend all checking out John Calvin Abney’s solo album which was produced by the great John Moreland. John Calvin Abney’s Website: Click Here! Gurf Morlix (Austin, TX) – There is good reason why he receives much praise from his peers and fans alike. I loved how Morlix spoke of his new album “Eatin at Me” when he said “Rolling Stone magazine named “Eatin’ At Me” as one of the 5…..pause……pause… thousand best albums released so far in 2015.”- cool humor and backed up with the power of music. I since spoke briefly online to Gurf Molix and he said “the show at El Mercado was great” – yes, it was! 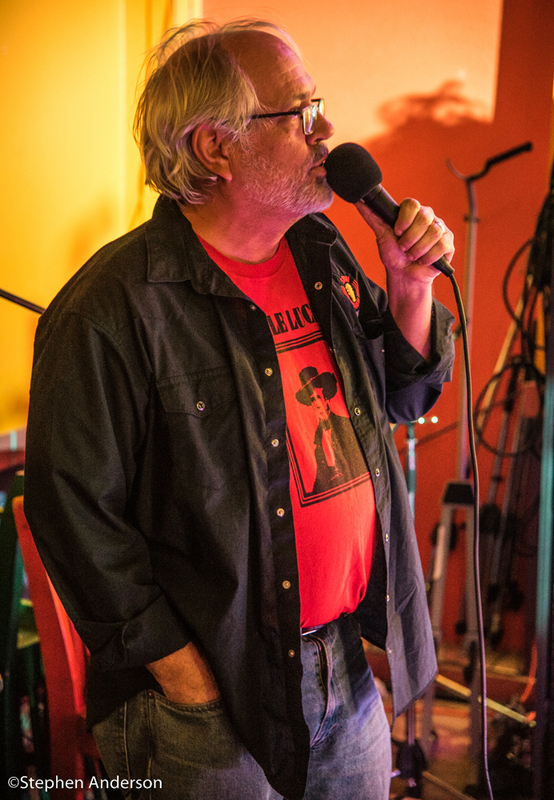 His performance was a fitting end to the series of artists that performed at El Mercado over the course of the week. Roger Allen from Sun Radio 101.1 FM Austin, TX during Sun Radio SXSW Radio Broadcast at Mercado. The few days at this year’s South By Southwest, as always, was over much too soon. This time we decided more on enjoying what many Austin locals expressed as a way to visit Austin during SXSW. 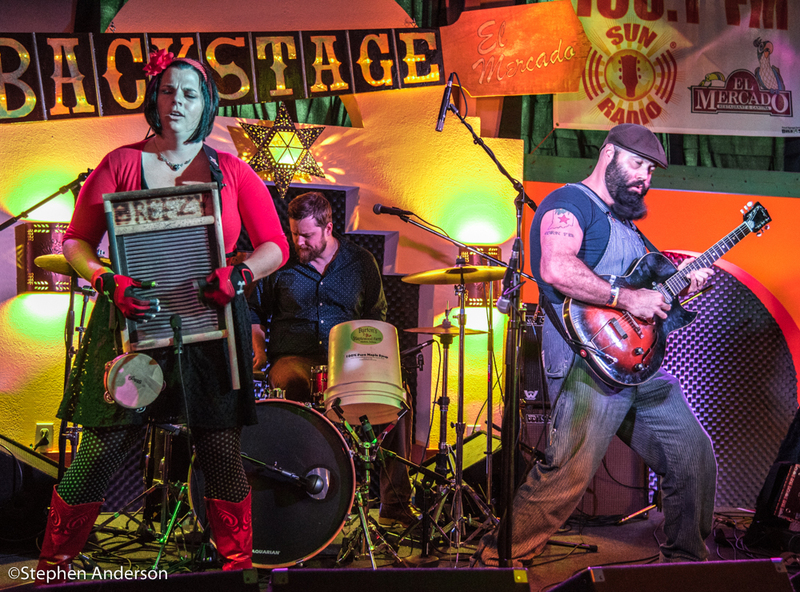 We didn’t stomp all over town as times past, but concentrated more on a few areas including what was seen at the Sun Radio Broadcast show at at El Mercado’s Backstage Room and nearby venues. It doesn’t mean at future SXSW weeks we won’t spend our time traveling more abundantly throughout the city to see the wide range of Official and Unofficial Showcases, but this year it seemed abundantly clear we could see a lot of those we wanted see at only a few locations. 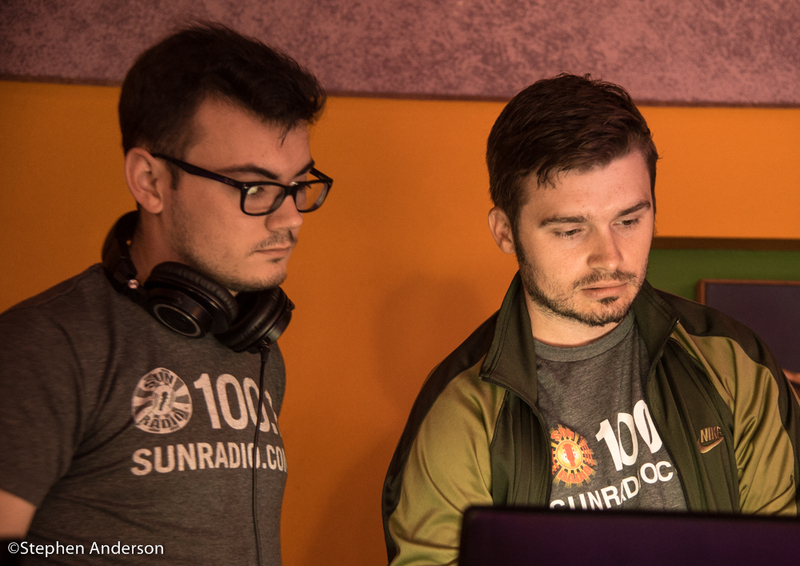 We want to thank the good folks at the venues and events we visited – especially at El Mercado and the organizers from Sun Radio 101.1 FM. The Line also would like to thank Harry and Linda Brown for the accommodations we enjoyed again so conveniently close to destinations throughout the Austin area. It was a joy, too, spending time seeing so much music with friends, Jeff and Patsy Cheek. 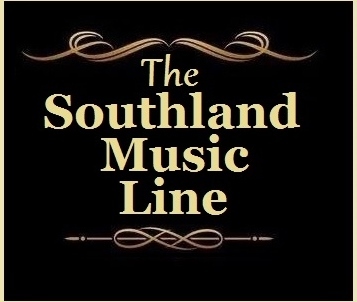 The Southland Music Line does what we do, because of a love for music. 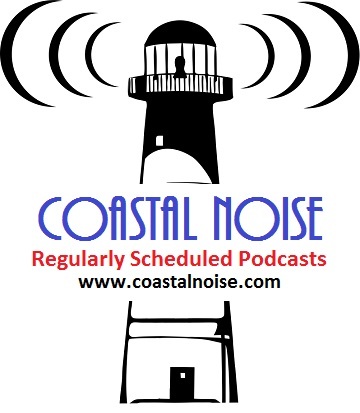 Our travels take us to locations everywhere and our intention is to inform others about the great music we come across regularly. We look forward to returning to another South By Southwest next year, until then it’s on to the next show wherever the road takes us. Click Here to Visit Sun Radio to Listen Live. 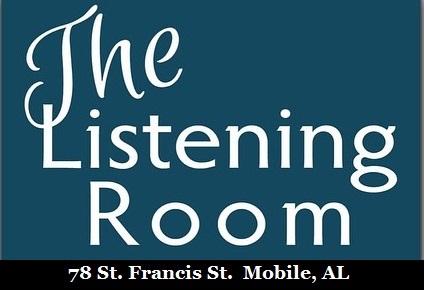 Tagged Austin, Bill Kirchen, Del Barber, El Merdado, Gurf Morlix, Guy Forsyth, James McMurtry, John Calvin Abney, Kevin Gordon, Midnight River Choir, Rev. 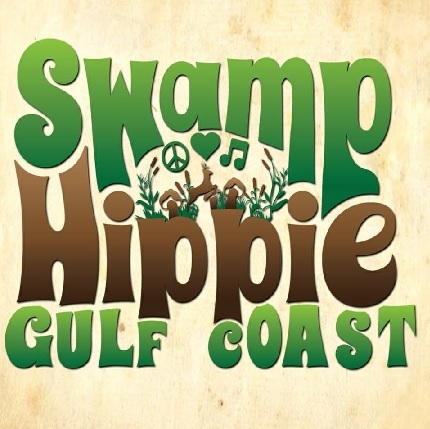 Peyton's Big Damn Band, Ronnie Fauss, Sol Driven Train, Sun Radio, The Damn Quails, The Hello Strangers.